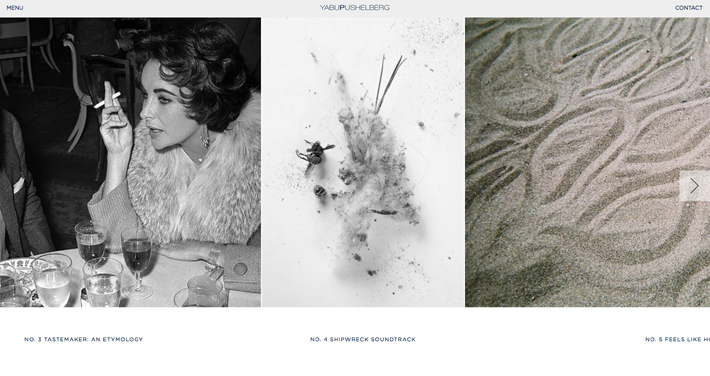 In the summer I had the pleasure of creating some photographs for our friends, Yabu Pushelberg. Each year they create a book once or twice depending on their schedule. Their second book was entitled, Taste. 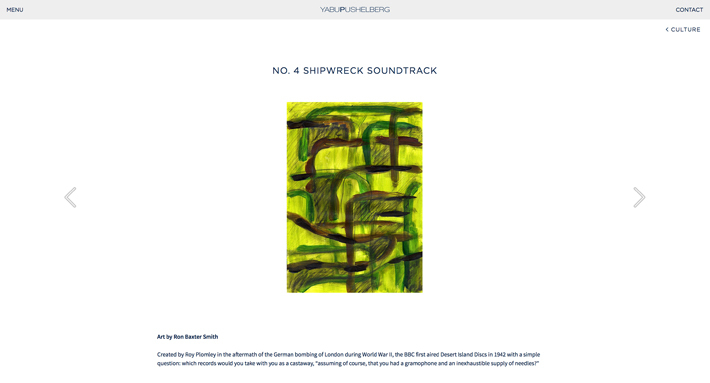 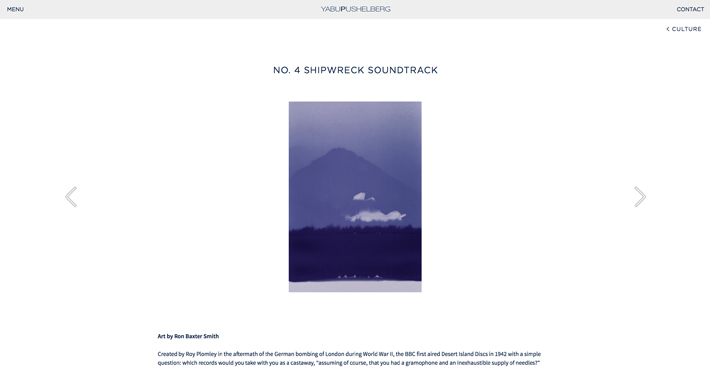 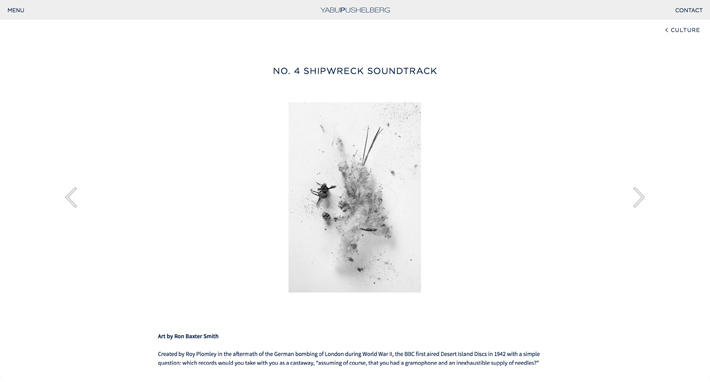 With stories and interests during their career, my series was to provide images for the idea of a “Shipwreck Soundtrack” What songs would you take to a desert island. 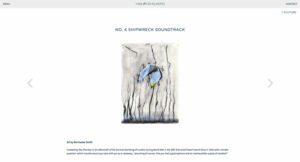 Here is the series. 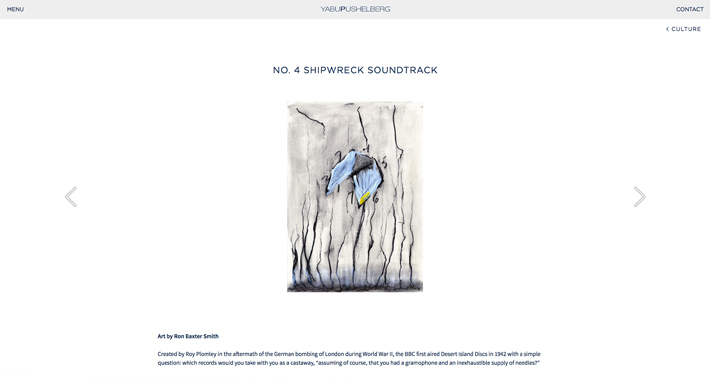 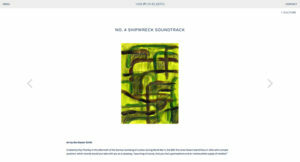 They can be seen at Yabu Pushelberg’s website.